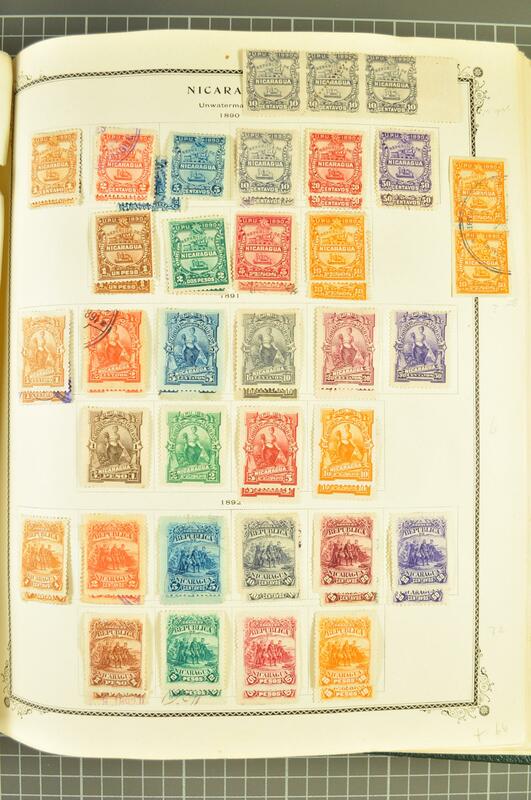 1862/1962c. 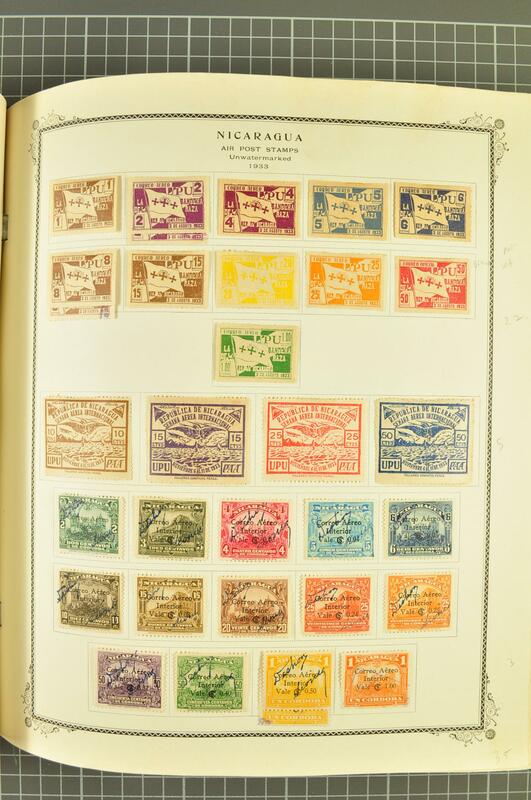 : Collection from first issue with fine run unused or used incl. 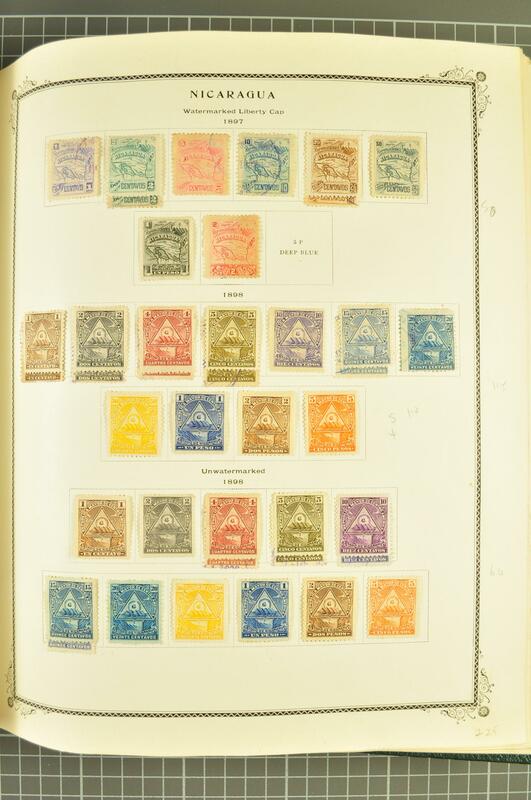 1890 5 c. blue imperf. 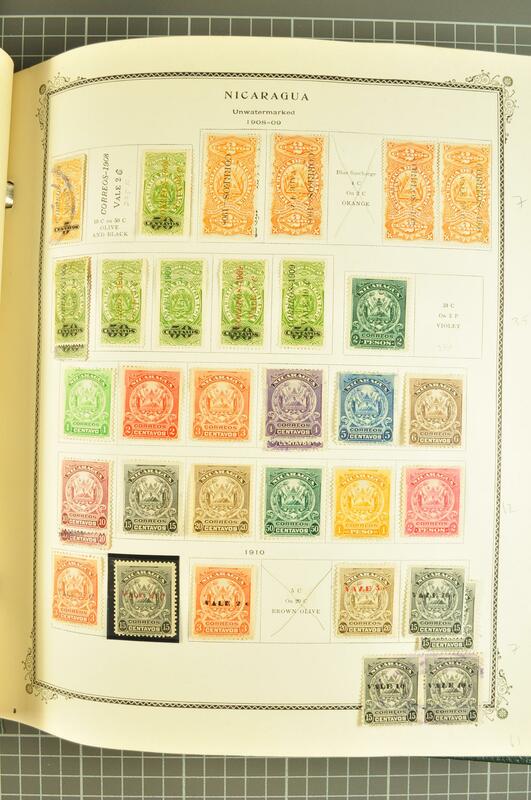 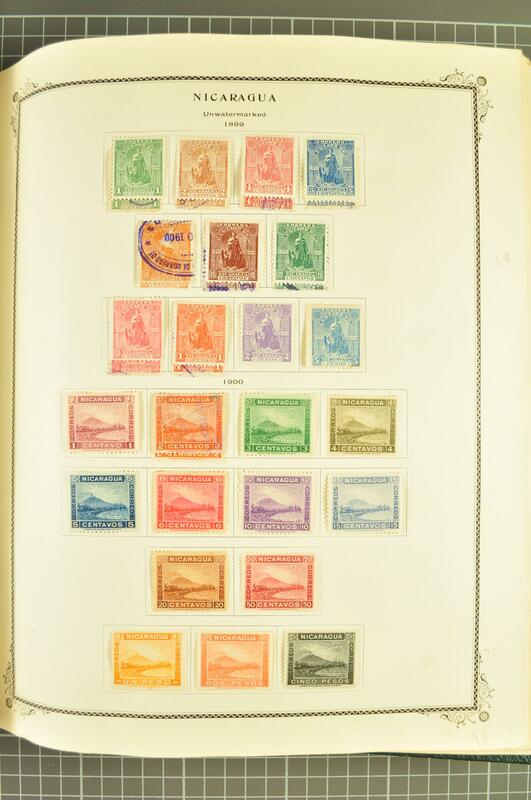 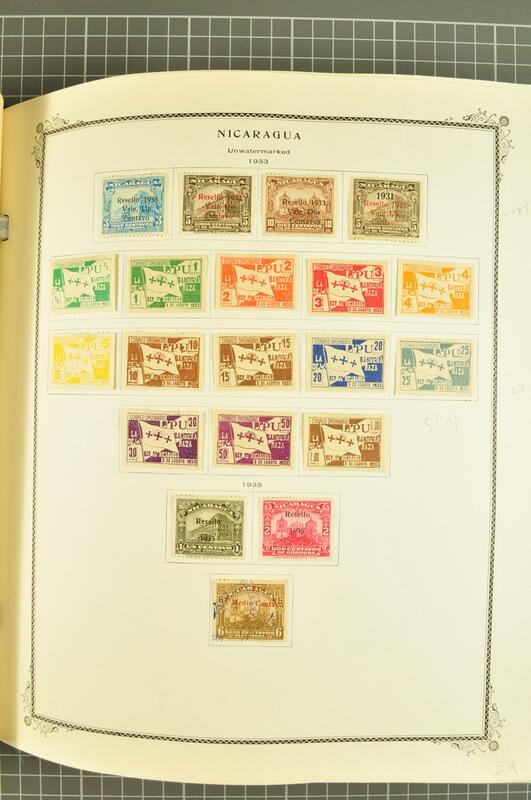 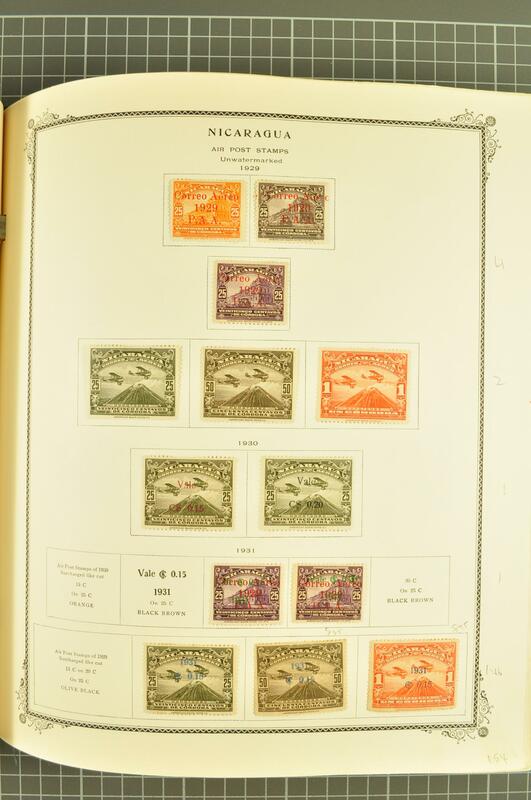 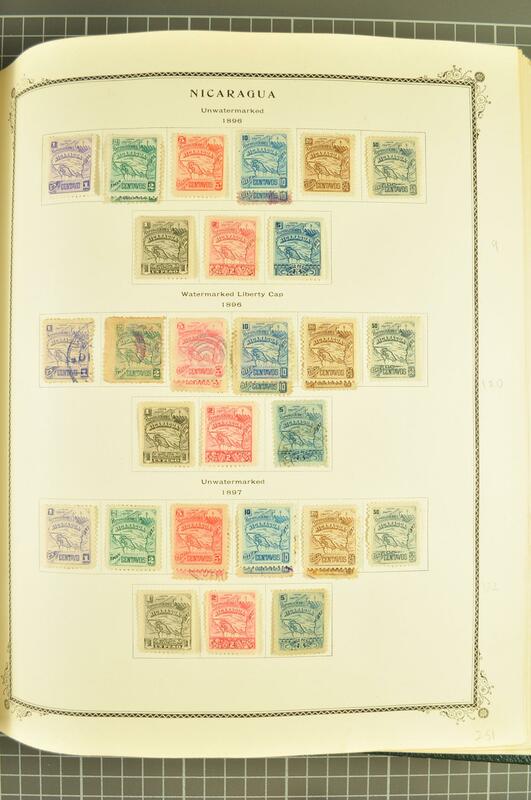 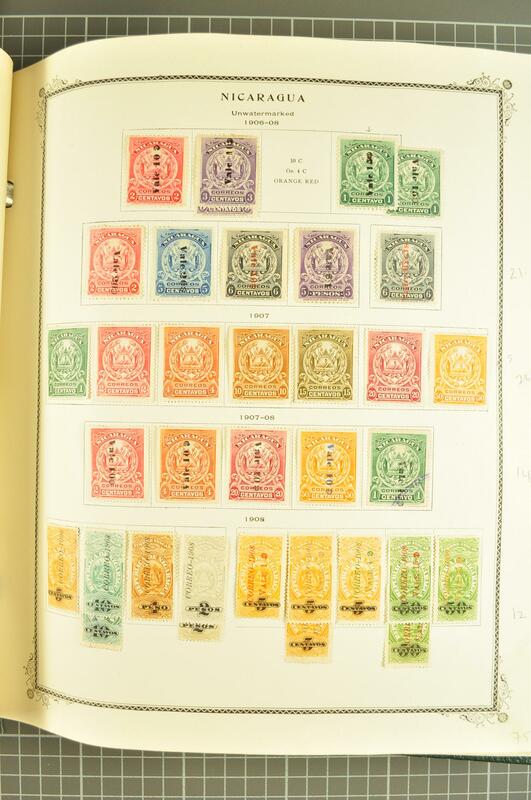 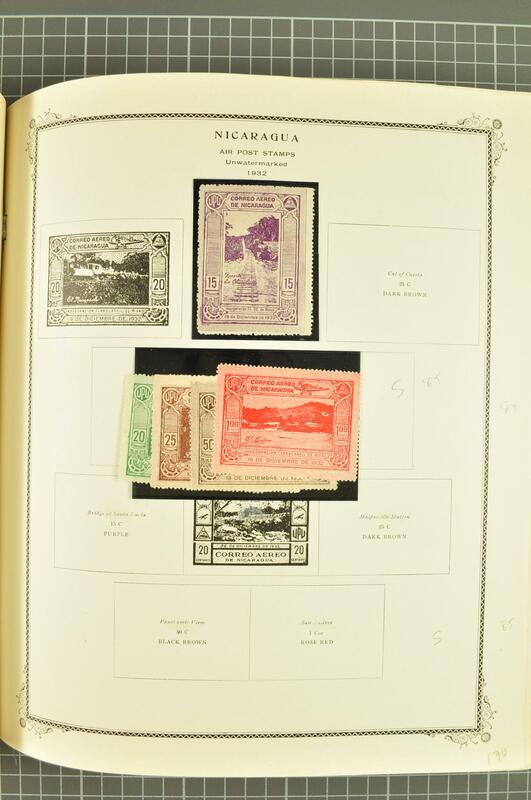 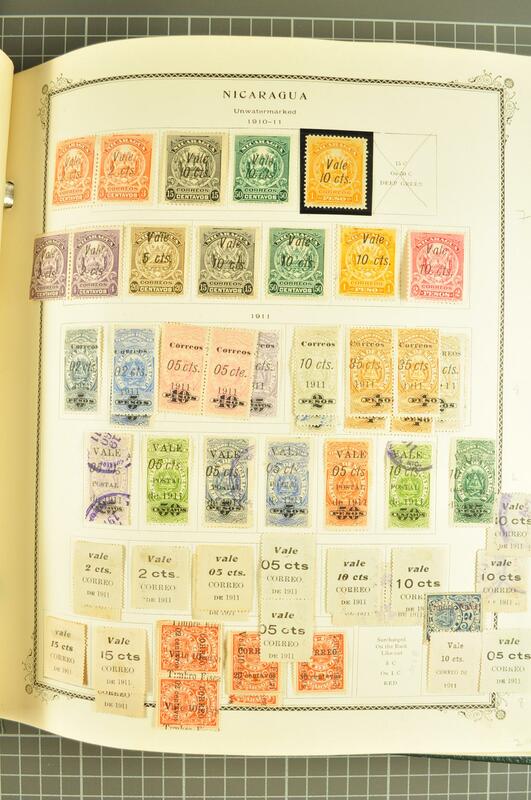 Plate Proof block of four, 10 c. grey strip imperforate between, 1904 'Vale' issue with varieties incl. 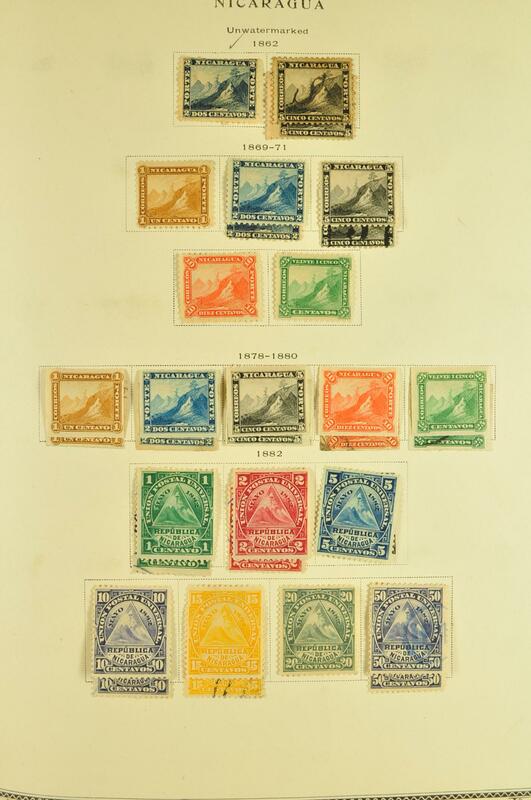 inverted opts. 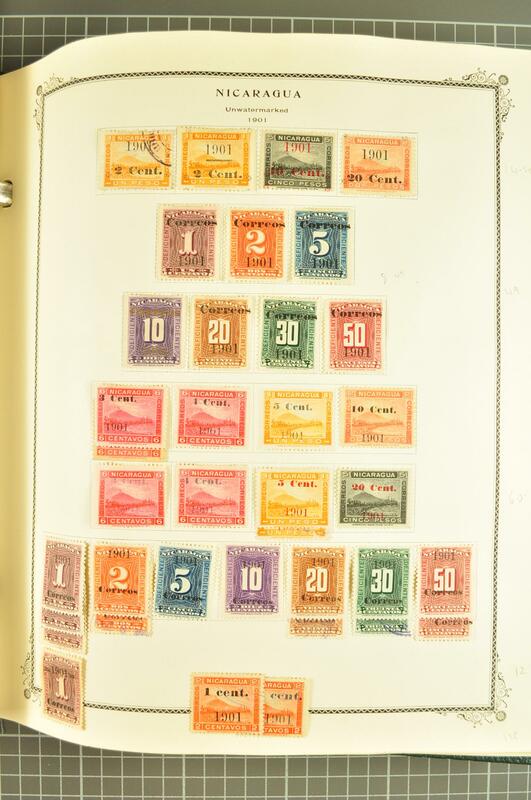 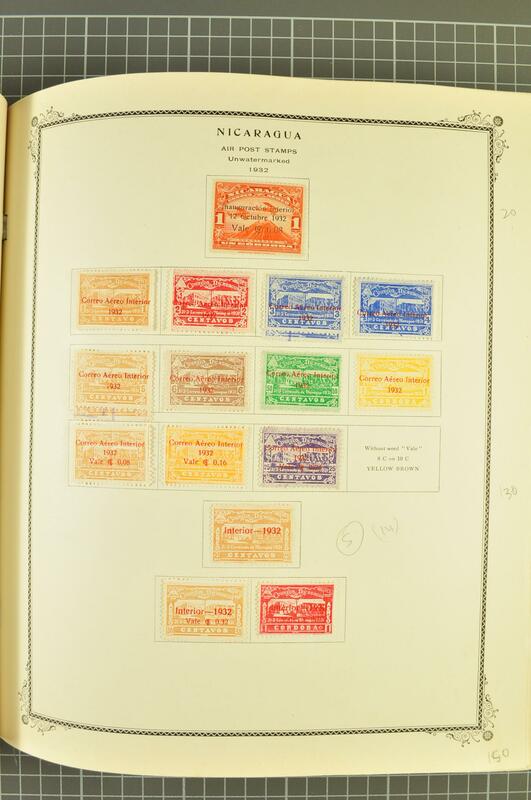 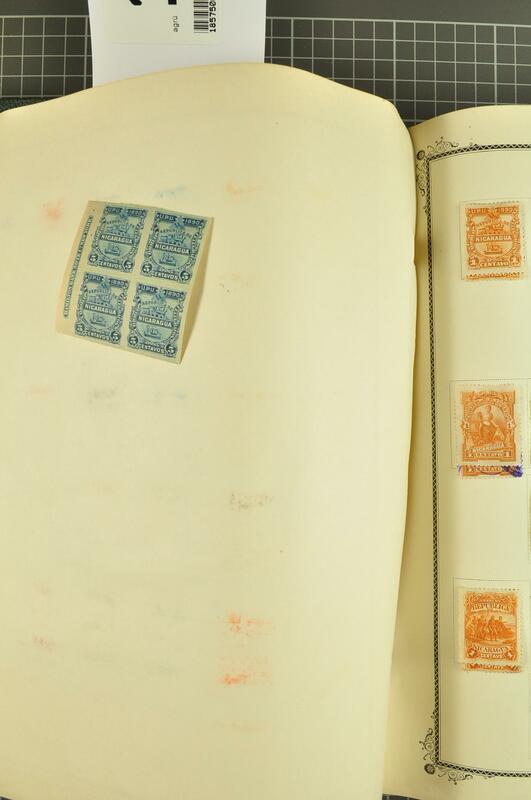 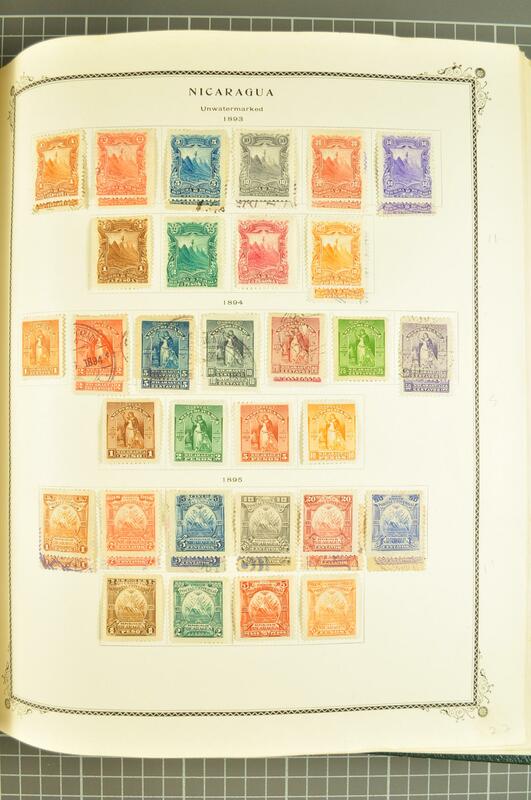 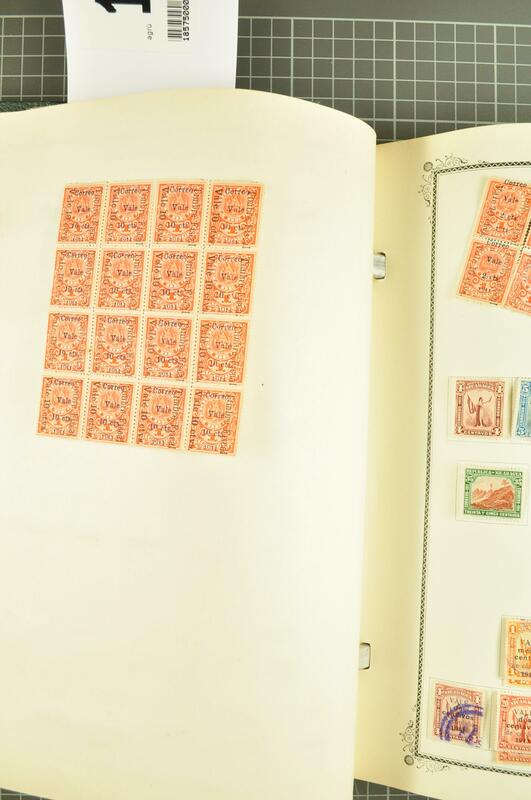 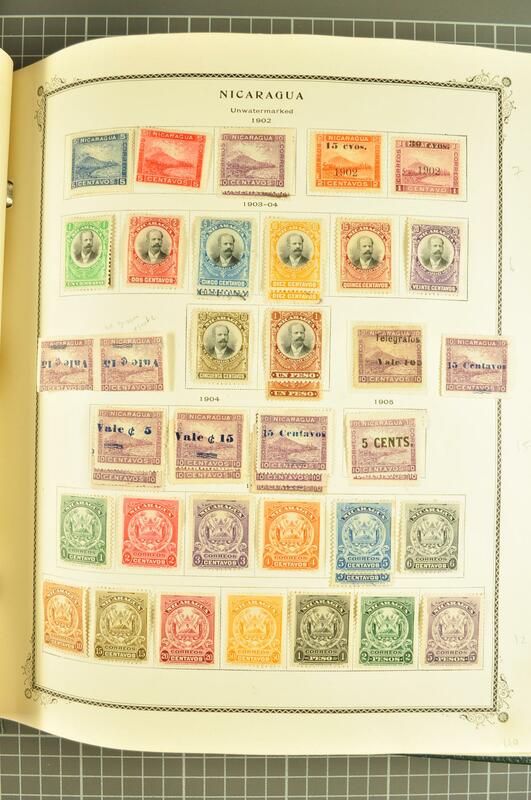 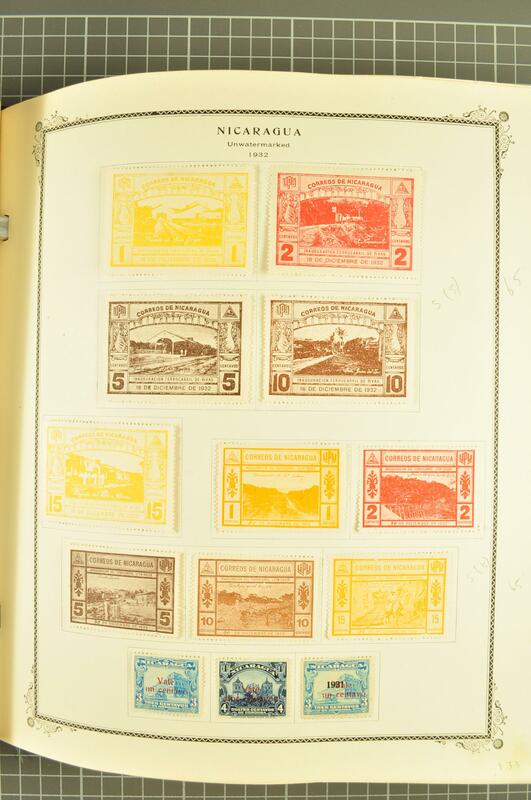 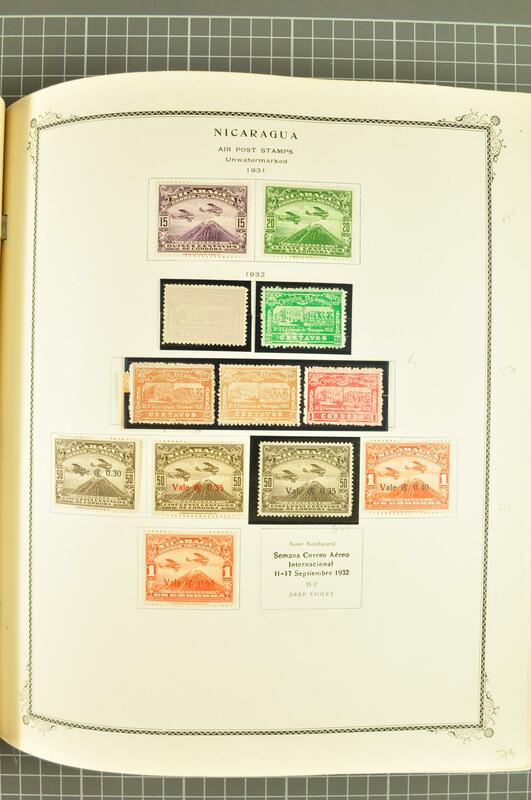 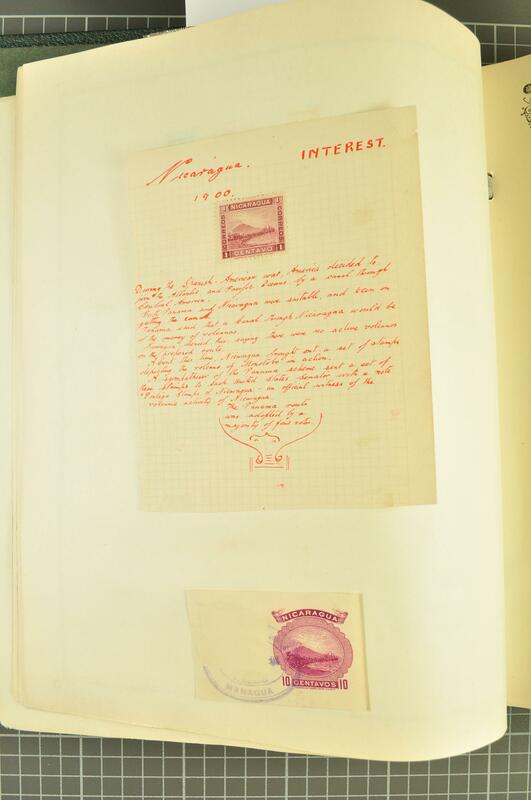 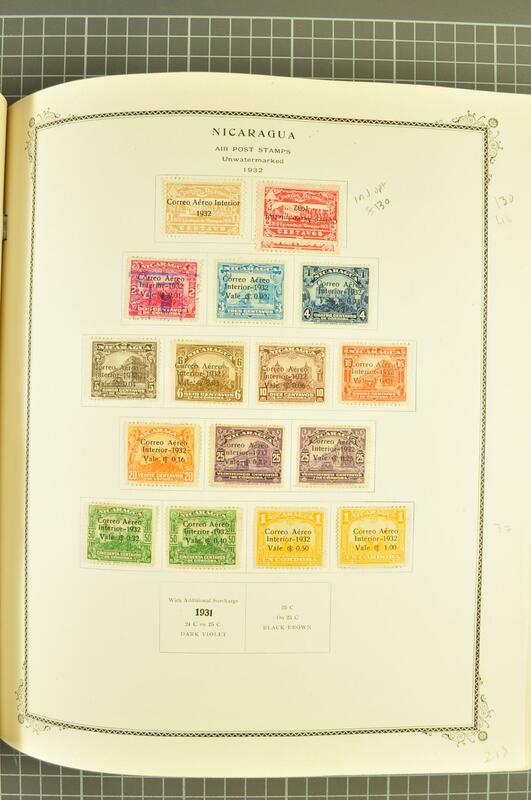 and 'Printed on reverse' etc., 1932 Managua and Railway (and Airmail) issues complete, 1937 Mail carrier sheets (6) imperforate, Airmails largely complete the Officials with a few gaps but a fine, near complete collection.